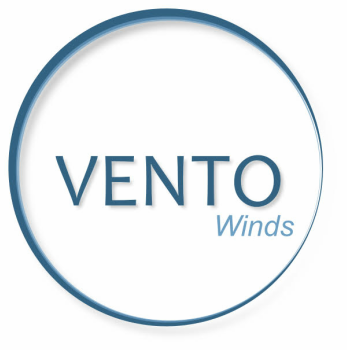 VENTO would love to hear from you! If you are interested in being a volunteer for VENTO, hiring a VENTO Chamber Ensemble for an event, or have a general inquiry, ​please use the form below. If you have questions about joining the group, please go to our auditions page. ​We are interested to hear from musicians anywhere - if you have a comment or question we'd love to hear from you! Interested in joining our ensemble? Visit our auditions page or email us directly at ventowindswi@gmail.com, and we'll be sure to get back to you.